Guillaume le Testu was a French explorer, mapmaker, and sometime pirate, back in the days of the Buccaneers. He was born sometime around 1509–12, and became one of the last pupils to be taught cartography at the famous school of Dieppe. 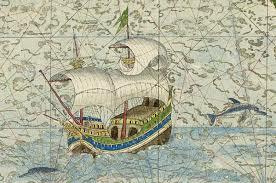 Because of his mapmaking skills, Le Testu took part in voyages of exploration all through the Atlantic Ocean. 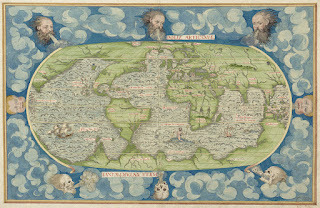 In 1550, Le Testu was commissioned by the king of France to create a map of the Americas. It was a dangerous mission, because at the time, knowledge of the landscape of the region was something of a military secret, held by Spain and Portugal. Le Testu charted areas as far as Rio de Janeiro, when he was attacked by the Portuguese and took heavy damage to his ship. 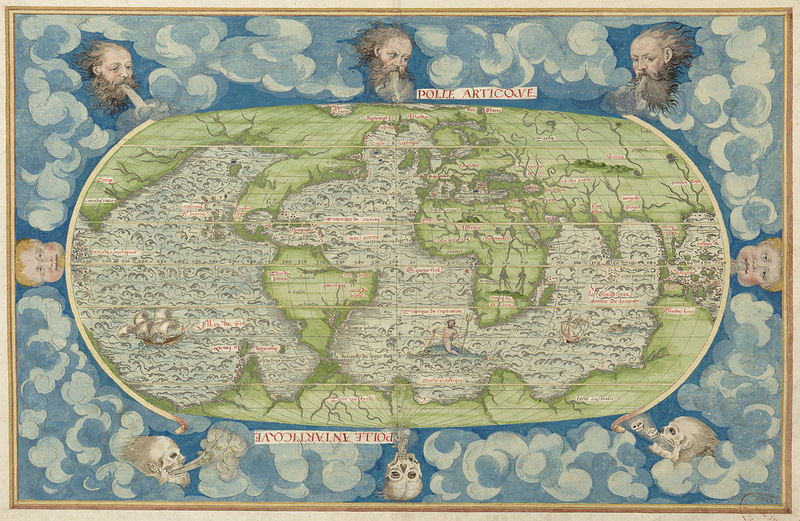 In 1555, Le Testu published a world atlas, and received an award from the King for his work. The book contained 56 maps, based on charts Le Testu had drawn by hand on his expeditions. This atlas was dedicated to his mentor and patron Admiral Gaspard de Coligny, who had become leader of the Huguenots three years earlier. Le Testu’s career was temporarily halted by the French Wars of Religion. The mid-1500’s to the mid 1600’s were a time of civil and religious upheaval. 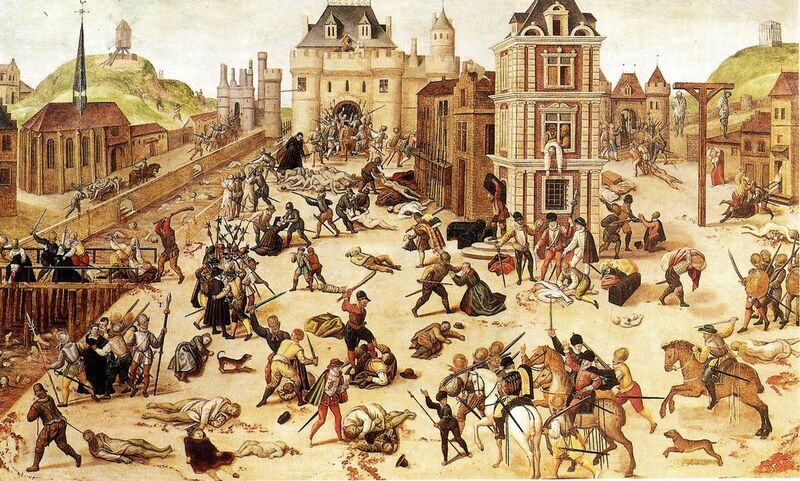 In France, this took the form of civil wars between the Huguenots (Protestant reformers) and Catholics. (Catholicism being the official religion of France.) Le Testu, who had been mentored by a member of the Huguenot cause, sided with the Huguenots. This was his entry into piracy. He conducted privateering raids for two years, but was eventually captured by the Catholics. However, his service to France as a mapmaker came to his rescue. 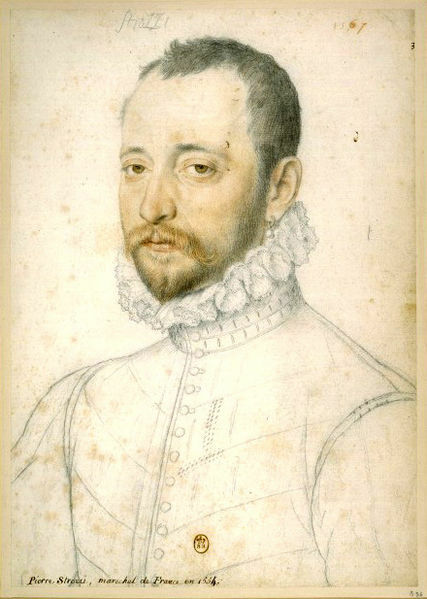 After four years of imprisonment, he was released by order of King Charles IX. Le Testu went back to sea, perhaps aiming to improve his maps. 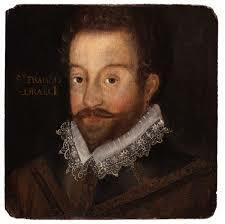 On March 23, 1573, he bumped into Sir Francis Drake near Cativá, Panama. Drake shared news of the St. Bartholomew's Day massacre, an attack by the French King, a Catholic, that killed many French Huguenot nobles. (Estimates range from 5,000 to 30,000 dead.) Upon learning of this, Le Testu offered to join Drake in a raid against the (Catholic) Spanish. Drake intended to attack the mule train carrying treasure to the city of Nombre de Dios where galleons would pick it up for transport to Spain. Drake and Le Testu sailed their combined fleet to Panama. They landed with their men just east of Nombre de Dios. Le Testu had 70 men under his command while Drake himself led only 31. As their ships sailed off, with orders to return for them in four days, the party headed inland to a spot south of the city, where they waited for the Spanish mule train. Soon after their arrival the pirates heard bells in the distance – the bells on the Spanish pack mules. 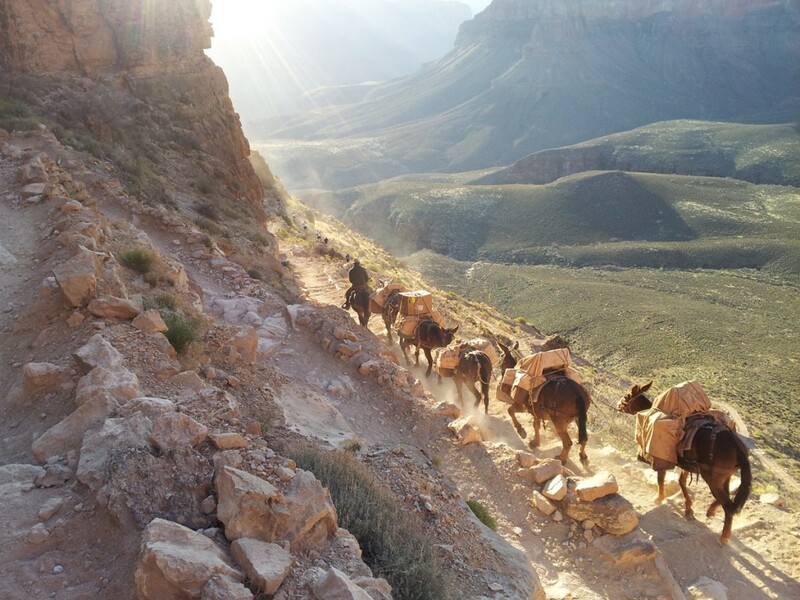 Scouts reported that the caravan consisted of almost 200 mules, each carrying up to three hundred pounds of treasure. Drake had chosen the spot for the ambush, believing the Spaniards to be at their most vulnerable as they were nearing their destination, having traveled through miles of jungle. However, Le Tetsu was seriously wounded during the first assault. He was forced to rest by the roadside until he was able to travel. Two of his men stayed at his side. The rest of the party continued onward. to meet the scheduled rendezvous with their fleet. But a Spanish fleet was waiting for them instead. Drake escaped by constructing a raft and sailing to an island three leagues offshore, where he contacted his own ships. Once safely aboard with his crew, he sent a rescue party back for La Testu. 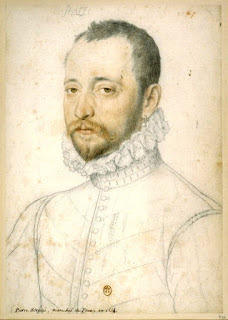 When Drake's men returned, they reported that the Frenchmen and his companions had been caught by Spanish soldiers and executed. Le Testu was beheaded. One of his men was tortured until he revealed the location of most of the buried silver. Le Testu's head was taken back to Nombre de Dios where it was displayed in the marketplace.